Poor air flow in one room? Inadequate air flow upstairs? As a home owner, you would want your HVAC system to work efficiently, You would want your furnace and air conditioner ready to pull the trigger when there is a call for heat/cool.But what most homeowners overlook is that the air would have to travel through duct work to reach every single register in your home. 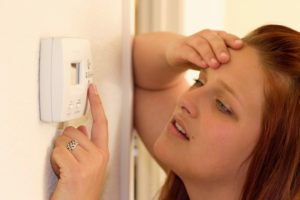 The most common problem that could lead to an inadequate air flow is if the system is improperly designed or installed. This usually means that the system can neither supply nor retain the required air flow to heat and cool your office, regardless of its size and functionality. Another common problem that could affect your duct system in the office is that of leaking ducts. 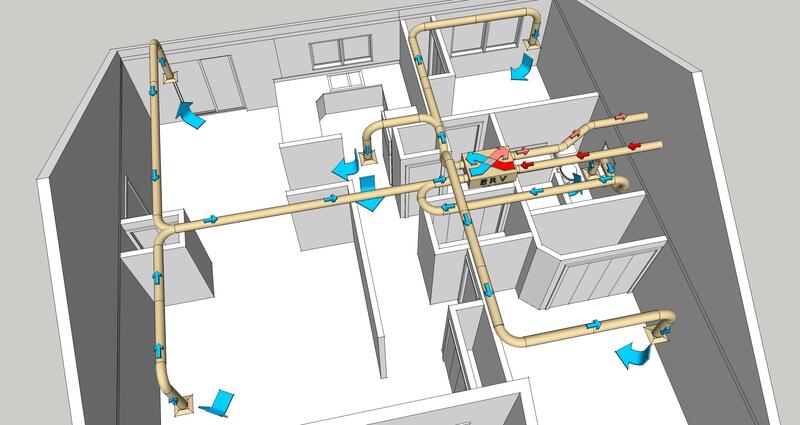 Leaking ducts often lead to excess loss of air which in effect subjects your office to unfavorable temperature. In addition, leaking ducts may also pose health problems to you by allowing pollutants to enter your office through the ducts. Clogged filters will restrict air flow, not only it will put excessive pressure on the machine, It will also supply less air to each and every register. Having fully acknowledged the fact that they are an inevitable part of any commercial premises in Toronto, it serves every occupant of such offices better to know the proper course of action to pursue when such problems arise. 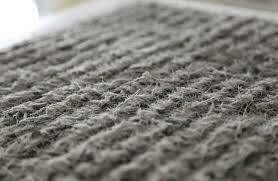 As a general rule, you are advised to seek the services of the many air duct cleaning companies present in this city. Many people would fret at the thought of hiring a professional commercial duct cleaning company but considering the many benefits you stand to get, it is by far the best option. 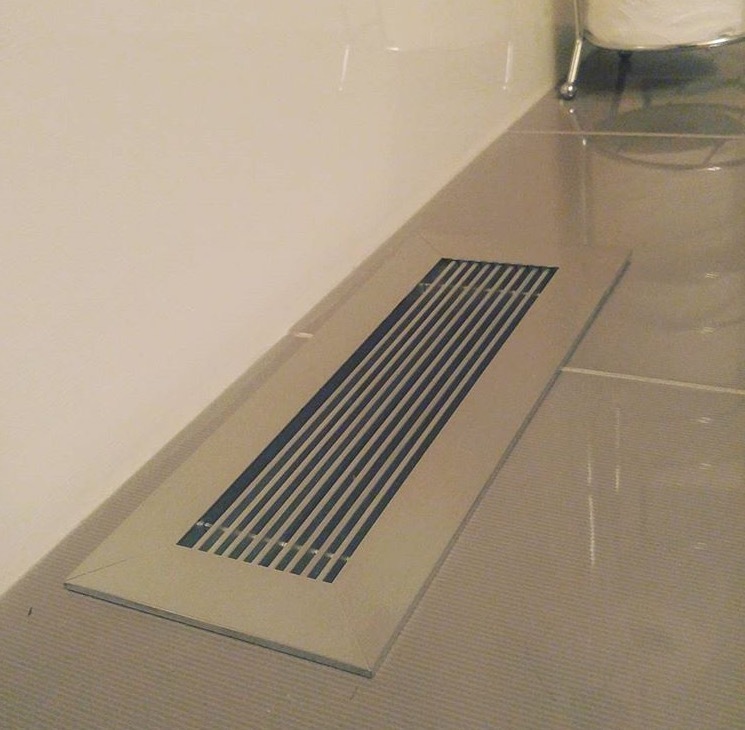 Some of the benefits of having your air duct system in Toronto cleaned by profes sionals is for the very fact that being the professionals they are, you are guaranteed quality service that will ensure your office ducts remain in peak condition for a much longer period, thereby saving you the cost you would otherwise have to incur due to repeat jobs. Another advantage of choosing these professionals is that they come fully licensed and insured. Considering the that duct cleaning is such a high-risk activity, you can have the peace of mind knowing you will not be liable in the event anything goes wrong with the procedure. There are many ways of finding commercial duct cleaners in Toronto. First, you could go the traditional way of getting recommendations from friends, family members or even work colleagues. Ensure you question them on the overall experience they had with the company they chose before determining which company to go for. Quality air duct cleaning companies in Toronto can also be found by searching for their information in the internet or business directories. If you choose to go the internet way, ensure you take a look at the customer review section in order to get a glimpse of the companies that enjoy maximum customer confidence. Just like your home, your office should offer the much needed environment in order for you to pursue your endeavors successfully. When your performance is hampered by poor duct systems, then you know you are facing a huge challenge. However, the fact that you work in Toronto means that you can have your commercial duct system problems addressed almost as soon as they crop up. 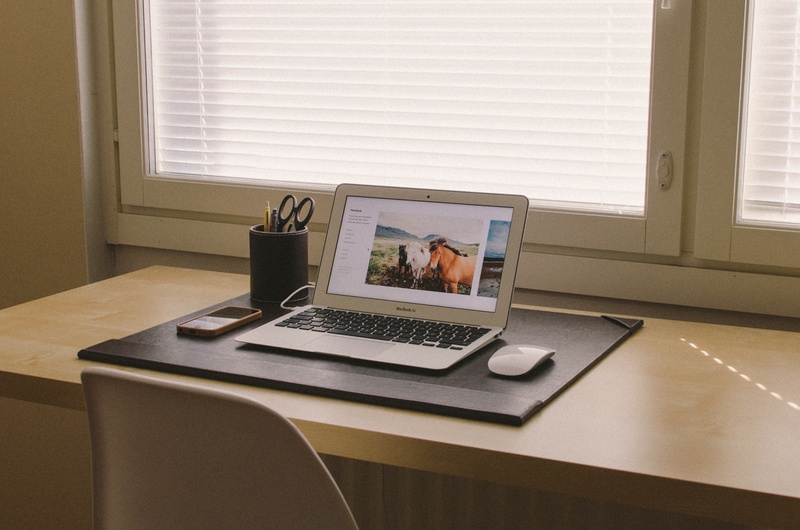 Contact one of the companies today and make your office much more habitable.